Showing results for tags 'unknown shores'. 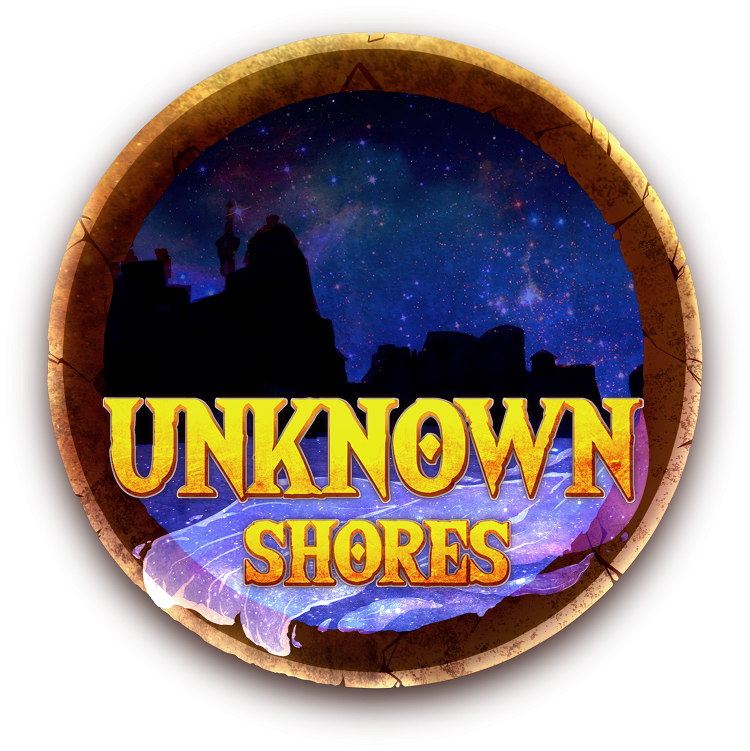 UNKNOWN SHORES 2018 We're very happy to announce the launch of our forums as part of the Alpha Experience for our upcoming Roleplay Server! As we continue to build up the server in preparation for a full release, we'll be using these forums as a launchpad for opportunities to learn, participate, and prepare for a unique RP experience! Except lots of updates, patch notes, and information! Things might be slow for the next few days as Christmas comes and passes, but consider the forums an early Christmas present from the staff here at Unknown Shores! Please enjoy and start thinking about your characters, guilds, and RPG builds!